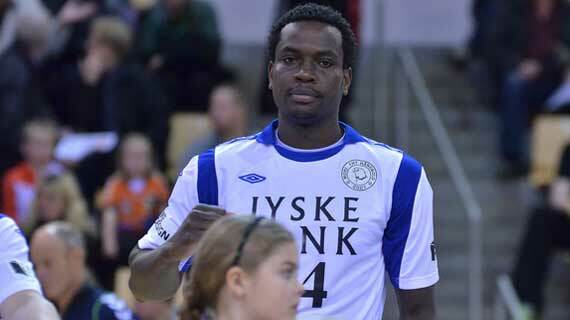 Kenyan international handball player Bryan Oduor has hit 101 goal mark in the current Danish Div 2 handball league where he turns out for Mors Thy Handball Club. 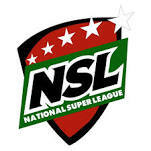 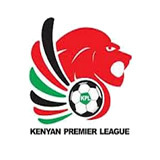 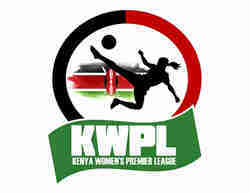 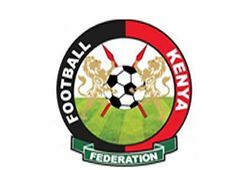 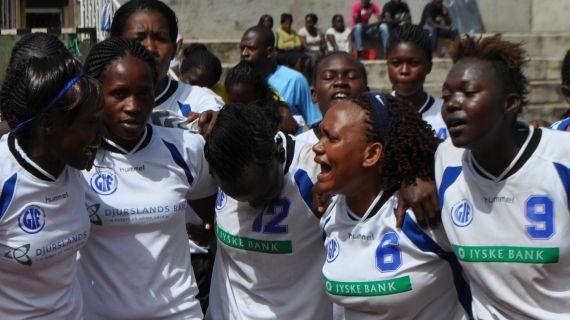 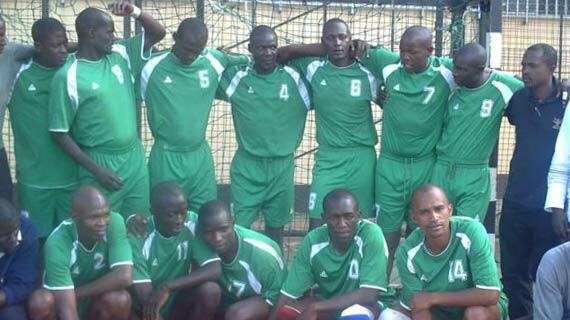 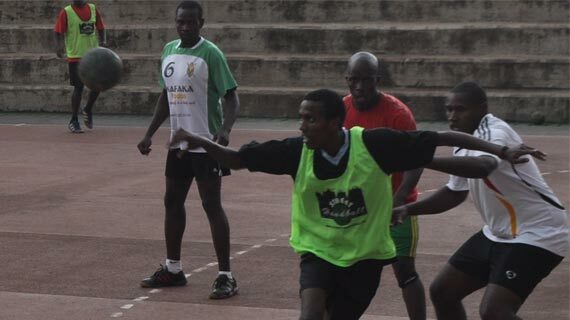 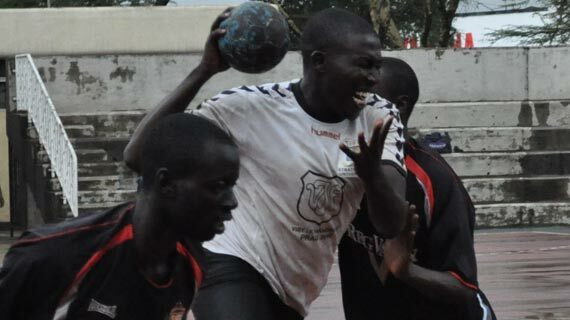 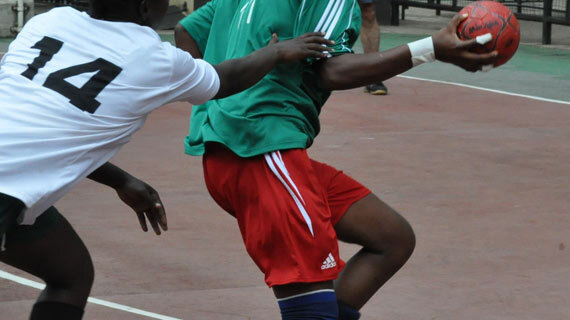 Shisoka Akaka from the Western branch of the Kenya Handball Federation conceded defeat in the just concluded national elections that were held on Saturday. 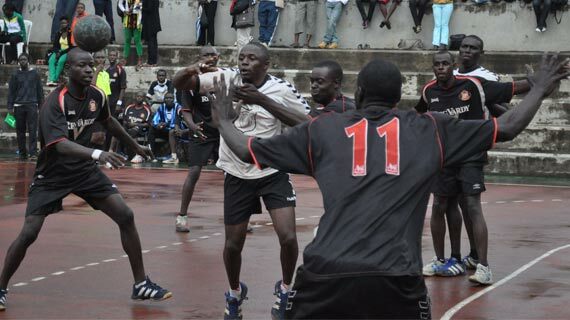 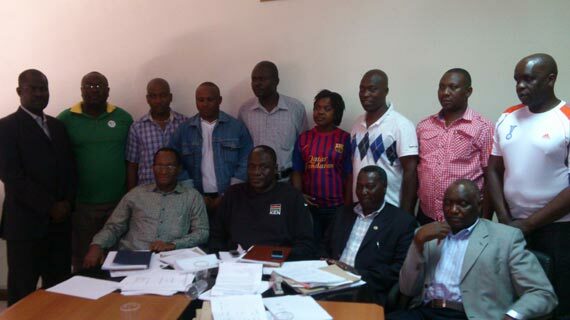 The Kenya Handball Federation will benefit from a four year program that has been initiated by the International Handball Federation. 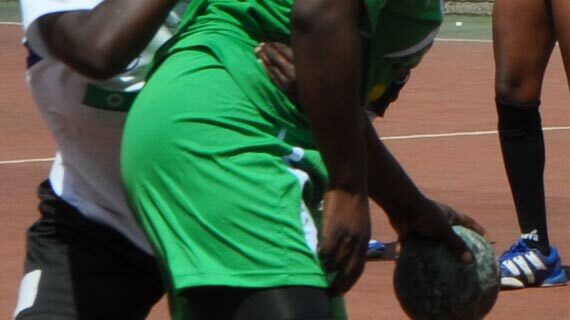 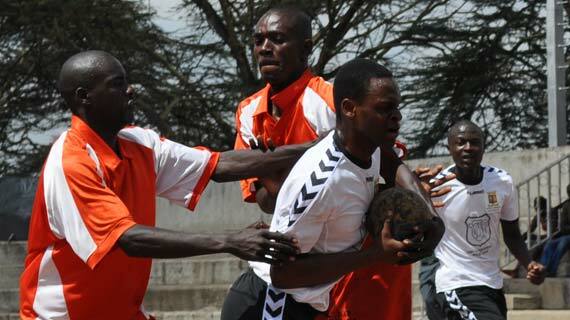 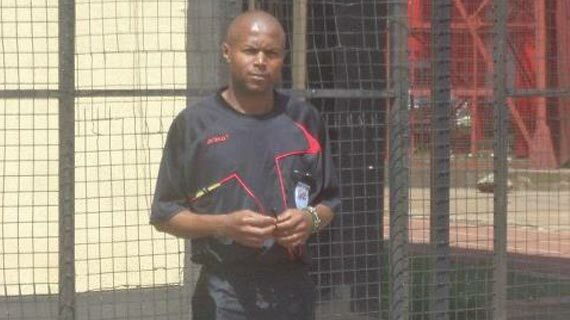 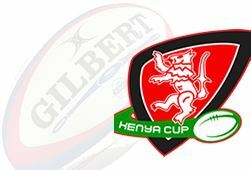 Andrew Watuha of Aga Khan High School has described the elections held on Saturday by the Kenya Handball Federation Nairobi Branch as a sham. 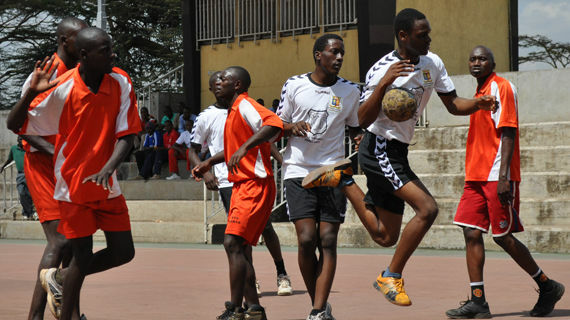 Tala girls hosts handball training clinic.